Happy Monday everyone, this is our last week of school holidays. The kiddos will start school next Tuesday!! Cannot believe that now I have 2 high-school kiddos :O . My daughter started her grade 1 here, and she is in grade 10 now, and my son started his grade2 and in grade 11, the time passed by in a blink!!! So much has happened and changed in the last few years. I was barely 30 when I first arrived here, my kiddos were upto my waist, and now both are quite taller than me!!! I miss the toddler days so badly!! I thought when they would grow up, I would worry bit less, but my worries for them have grown with their age. Now the BIG worry is thinking about college!! It is barely within an year that my son will have to start applying for college, he already wrote PSAT last year, this year he will write SATs. Sorry to take you all off topic, I guess I got bit carried away. Ok to the cards now. Sharing 2, I have quite a few waiting to see the light. The first one is made almost 2 weeks back. Finally sharing it today. It was made inspired by the STAMPlorations CAS challenge. I chose all whites here, used the trendy feathers and heat embossed in gold, and then cut it along the edge, and added a gold strip on the base, and the front is added, the sentiment is also from STAMPloration, other set...I forgot the name. It is very simple card. The second card is also sitting for about a week. I started with a water color paper and heat embossed the Mama elephant - freestyle florals in white embossing powder, and then used the zigmarkers to add color. I stamped the circles strip using Uniko Studio - geometric stamps. Very nice! I love the edgy look of the words. Love the cards, Rahmat! I really liked the second one - stunning coloring with those zigs! And the combination of those pretty flowers with those geometric circles is just so perfect!! A gorgeous creation Rahmat and perfect for our Fabulous Florals theme this week, many thanks for joining us at Allsorts challenge. I loved both of them and the card design on first one is Wonderful ! The flowers look so soft and delicate - I love how you've coloured them. Thanks for playing along at CAS-ual Fridays! Um, Our challenge is for black and white... but great card and thanks for playing at CCCB! Very nice cards, both of them. 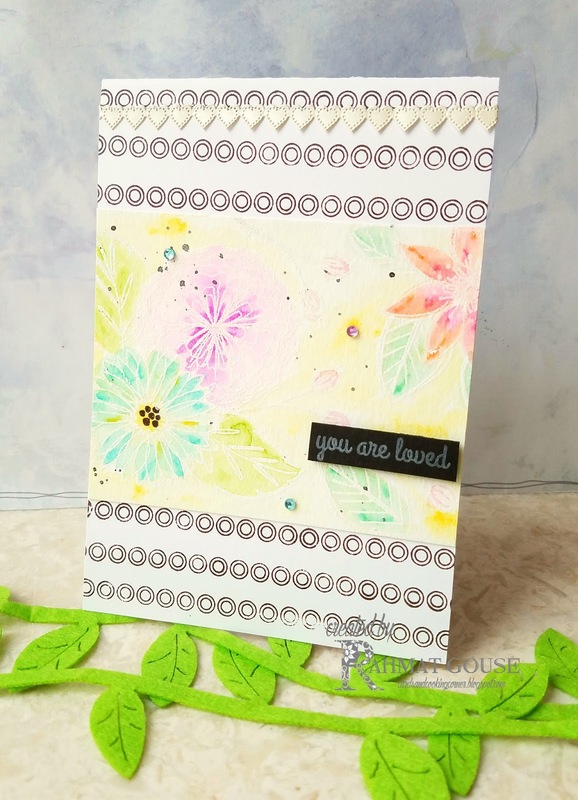 Thanks for sharing and participating in our challenge at Love To Scrap. Beautifully coloured flowers Rahmat. 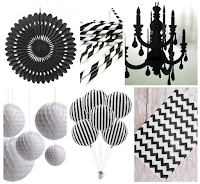 thank you for entering our challenge at Penny Black and More this month. Love your beautiful, soft watercolours, Rahmat. Thanks so much for playing along at CASEplorations. Good Luck! 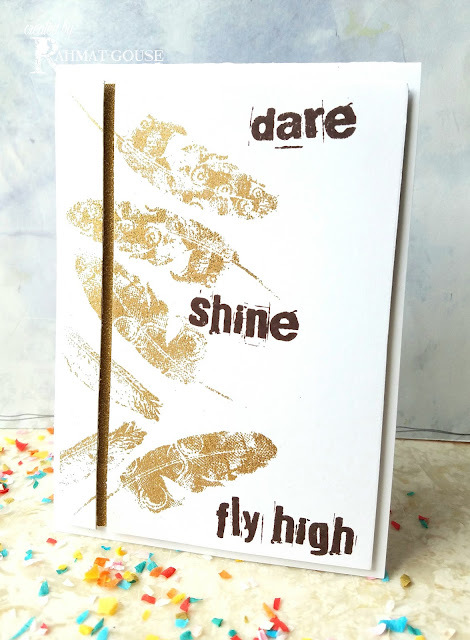 A fab CAS card… love the gold feathers and the words are perfect with them. Pretty CASE of Shalu's card, Rahmat! Love those softly watercoloured flowers. Thanks so much for playing along at CASEplorations. These are both beautiful! LOVE the gold feathers, so delicate! 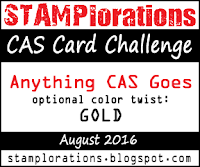 Thanks for joining us at the STAMPlorations CAS Challenge!